Clickers develop along with operators and the technicians of Garage Door Repair Toronto are informed about these changes immediately. 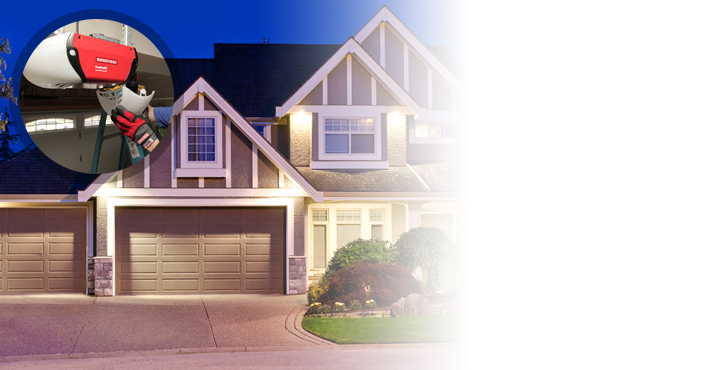 As great and committed professionals, we consider it our obligation to check out the new garage door remote control openers and learn their characteristics and peculiarities. Such approach gives us the ability to service them well when customers need our assistance. 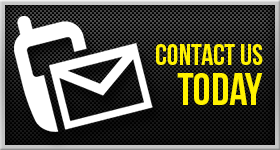 We know all access control remote opener systems manufactured by Chamberlain, Marantec, Genie, Liftmaster and the other big industries. We are aces in multicode remotes and universal ones and guarantee perfect programming and immediate repairs. 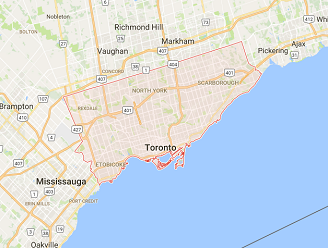 Every customer in Toronto can trust the professionalism of our company. We are the number one garage door clicker repair contractor in Ontario thanks to our ability to service all branded remotes perfectly. Our company will be immensely useful when you need a new remote for the existing opener or for a new one. 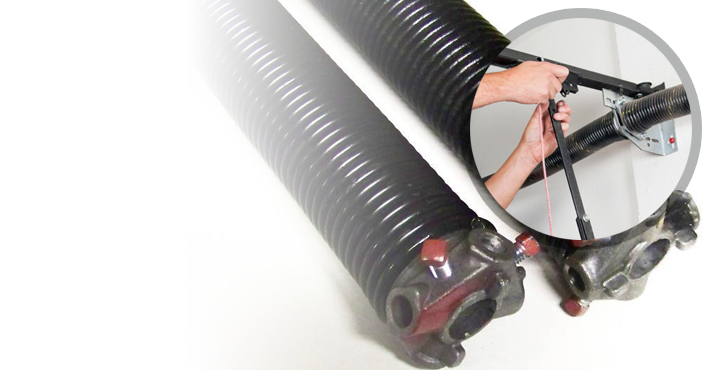 We help you find the perfect match and order the new garage door remote from the manufacturer. 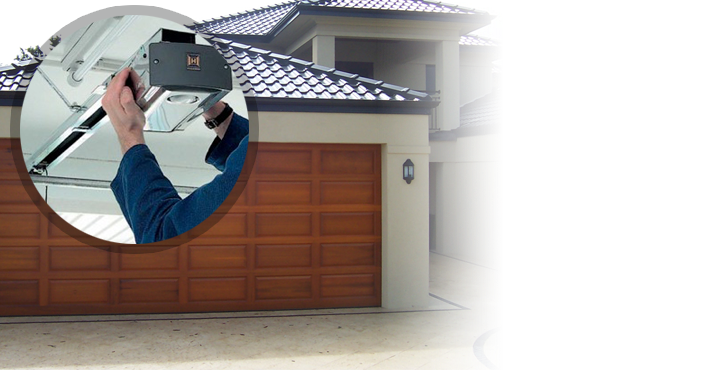 We follow the instructions provided by each brand for the programming of each remote model and program it perfectly and then again we are still here if you need remote reprogramming and any Garage Door Remotes Service. 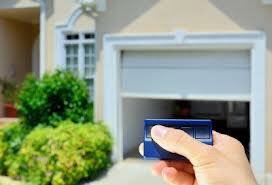 When there are serious garage door remote clicker problems, our technicians are fast. When the opener doesn’t respond to your commands, there is something wrong with the remote buttons or the transmitter is broken, you can rely on our emergency team. 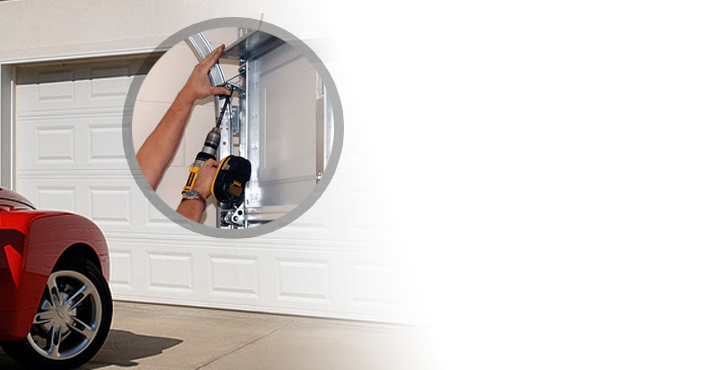 We offer fast Garage Door Remotes Service and you can be sure about the quality of the repair since we are experts and competent. If you have trouble with the clicker after a power outage, call us. If you change the batteries and still the remote doesn’t work, count on our fast service. We replace, check and reprogram remote clickers as fast as we can and our work is outstanding.